Capone - Illustration store PicsForDesign.com. PSP tubes, PSD illustrations, Vector illustrations. 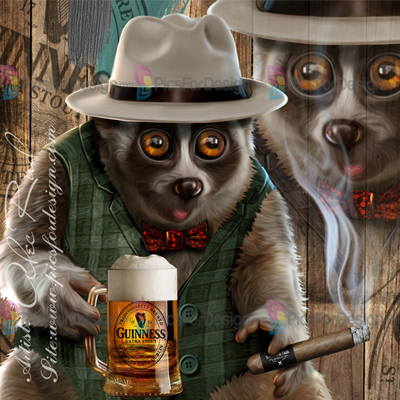 psp tube, cute, animal, illustration, cartoon, book, magic, background Al Capone, beer, loris, cigar, tarsier .